A view from Atlantic offices. Despite some major hype from our brethren in the media, we are happy to announce that the dreaded Snowpocalypse 2015 didn’t slow down any of our productions or anyone on our team this week. 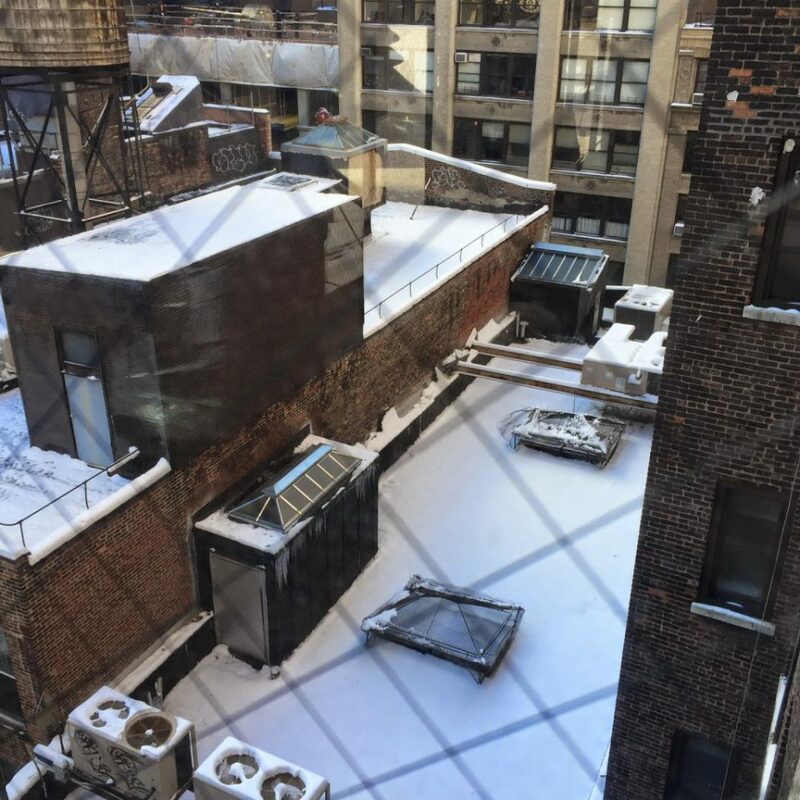 And now, a day later, we’re treated to some scenic, snow-laden New York City rooftops which are readily accessible from our office windows.